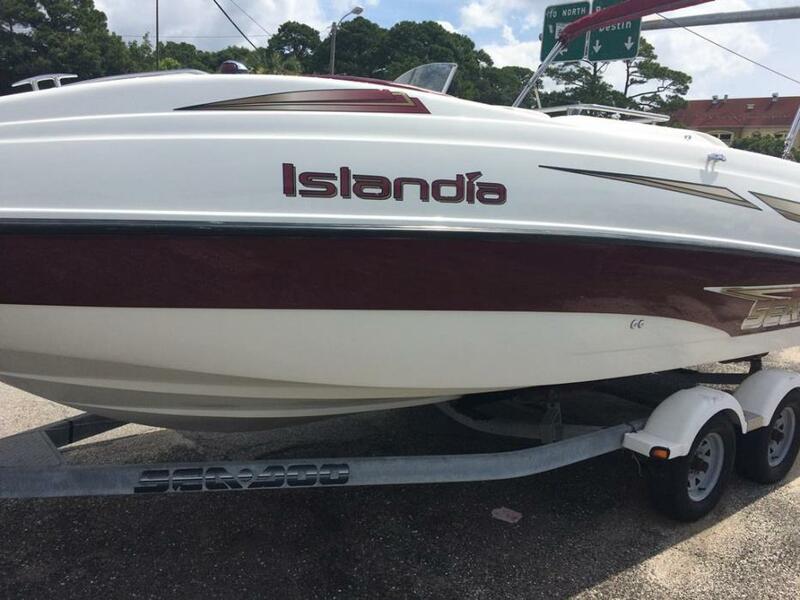 This 2006 Sea-Doo Islandia is in excellent condition, the upholstery and floor carpet is new, and lots of extras are included. The Bluetooth stereo and speakers are also new. 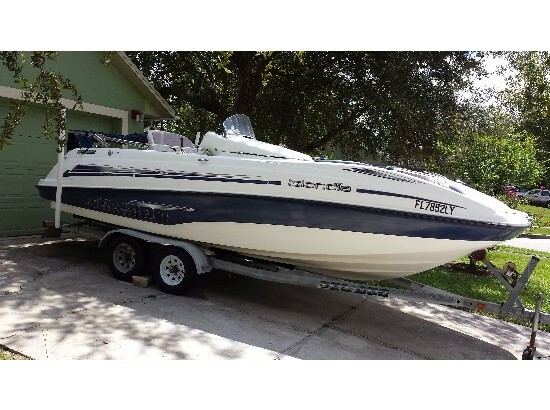 Very low hours on the engines, and the twin jet engines give this boat some real power. 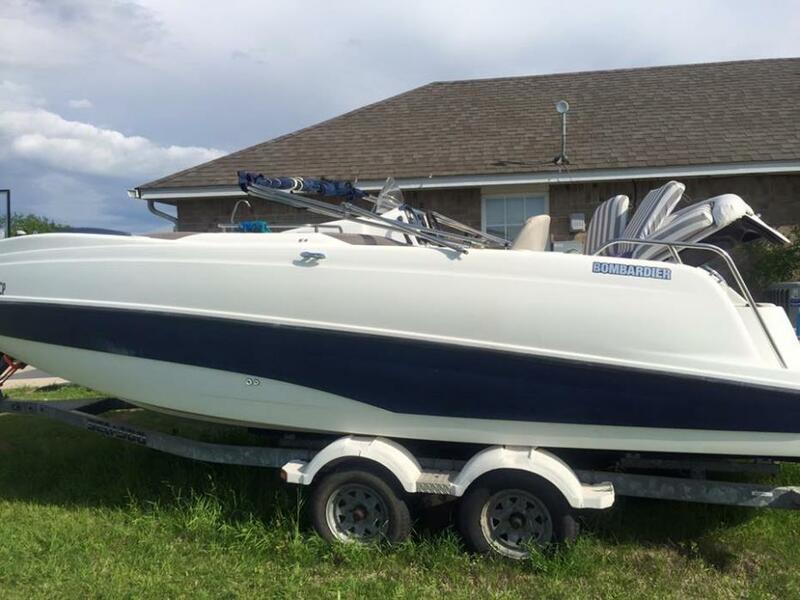 Stock #174385 Awesome boat for hanging on the water with family! Will allow everyone to enjoy themselves! 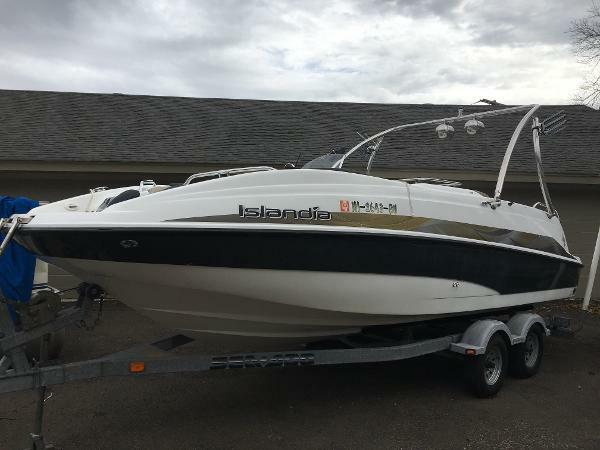 If you are in the market for a jet boat, look no further than this 2006 Sea-Doo Islandia, priced right at $20,745 (offers encouraged). 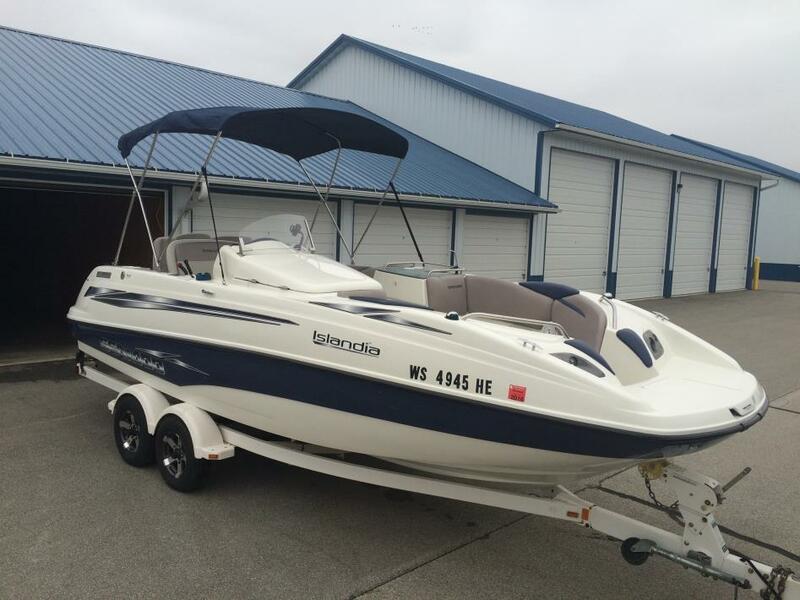 This boat is located in Boring, Oregon and is in great condition. She is also equipped with twin Rotax engines that have only 150 hours. Reason for selling is not using enough. 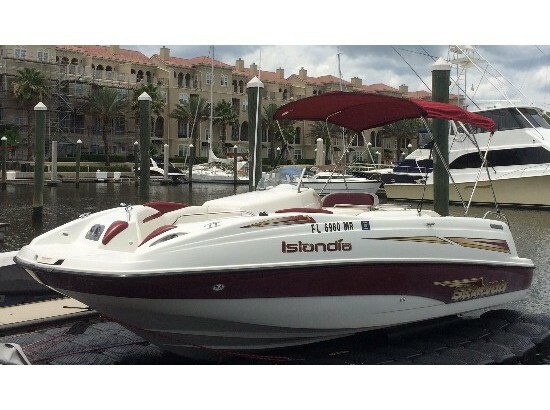 2009 Sea Doo Islandia Call for more information! 2001 Sea-Doo Islandia This clean 22' 2001 Sea-doo Islandia deck boat has a 240hp 2.5L Mercury EFI M2 Jetdrive and all the room to entertain your family and friends holding 12 people. Trailer has new rims, tires (spare included), led trailer lighting, and brake actuator. 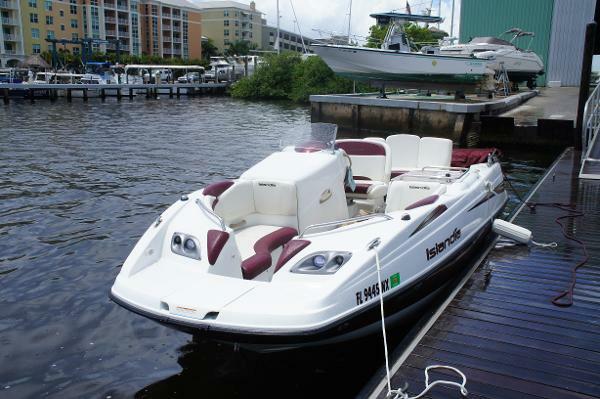 Some options are dual battery, depth finder, makes this boat a pleasure to have on the water. This boat is serviced at the local Sea-Doo dealer. This transaction is in person and cash only! 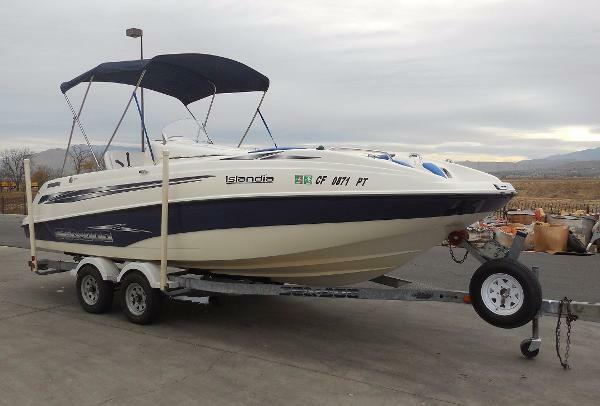 2001 Sea Doo Islandia This Is A 2001 Sea Doo Islandia, Open Bow/Jet Boat, Equipped With A Mercury V6, Jet, 185KW. 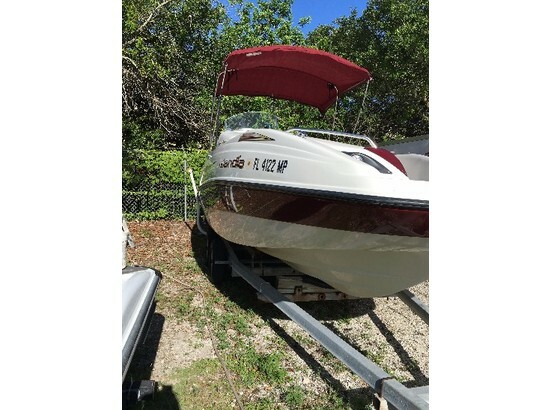 Includes Am/Fm CD Player, Pressure Water SYstem, Docking Lights, Fuel Injection, Sink, Ski Locker, Pop-Up Changing Room, Bimini Top, And Swim Step With Fold Down Ladder. Seats 12, Double Wide Driver's Seat, Open Bow Seating With Forward Ladder, And Aft Bench With Walk Through Transom. Trailer Is A 2001 Shorelander, Galvanized, Tandem Axle With Surge Brakes. Trades Welcome. Come On In To Make A Deal! 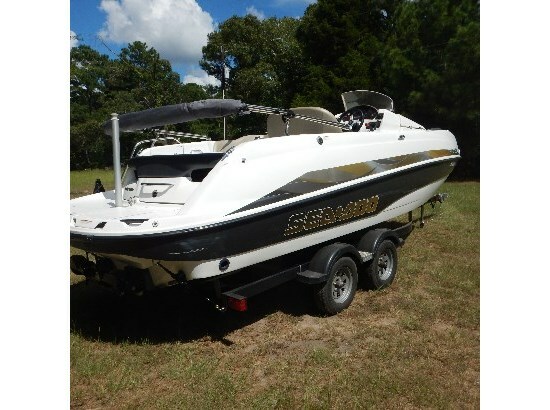 WAS Priced At $13,500 WITH THE EXTRA 10% DISCOUNT IT IS NOW ONLY $12,150!!! HURRY IN BEFORE THIS DEAL ENDS!! 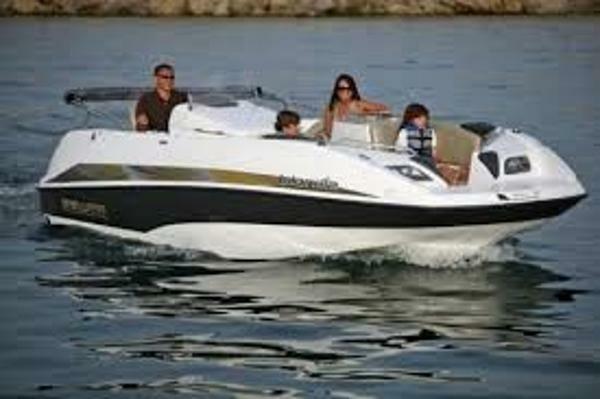 2006 Sea-Doo Sport Boats ISLANDIA, Really powerful jet ski!! The twin engines are operated with just one lever and a throttle lever. This boat will literally turn around within its own footprint. She offers a changing room with a porta potty, nice stereo, bimini top and room for water toys. Call today to schedule your sea trial. 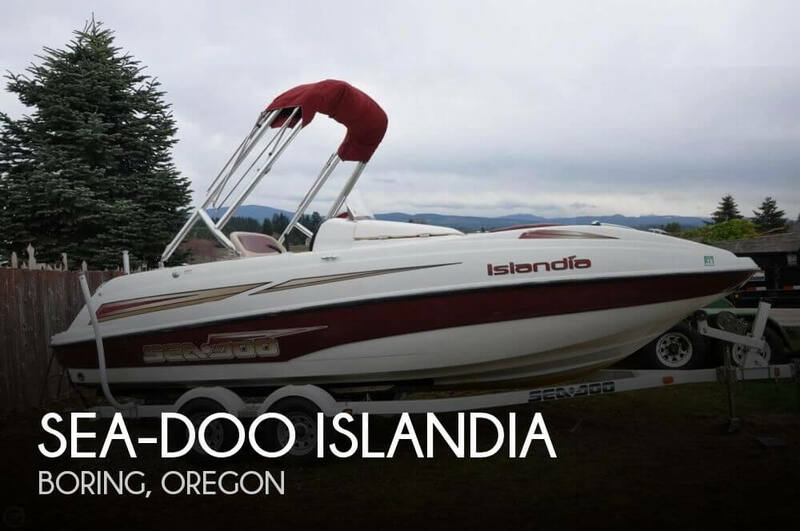 2006 Sea-Doo Islandia Really powerful jet ski!! The twin engines are operated with just one lever and a throttle lever. This boat will literally turn around within it's own footprint. 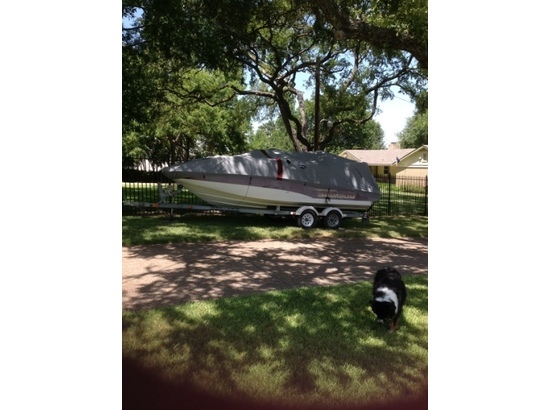 She offers a changing room with a porta potty, nice stereo, bimini top and room for water toys.